I love Diesel engines for the stump-pulling torque, but about once a year, I have to face the reality that even clean Diesel still makes particulates. 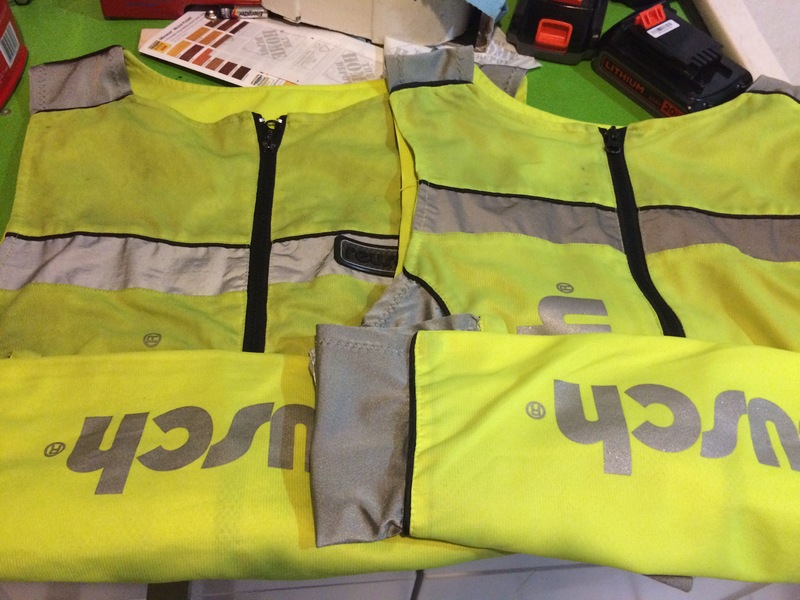 That day is “washing the conspicuity vests” day. 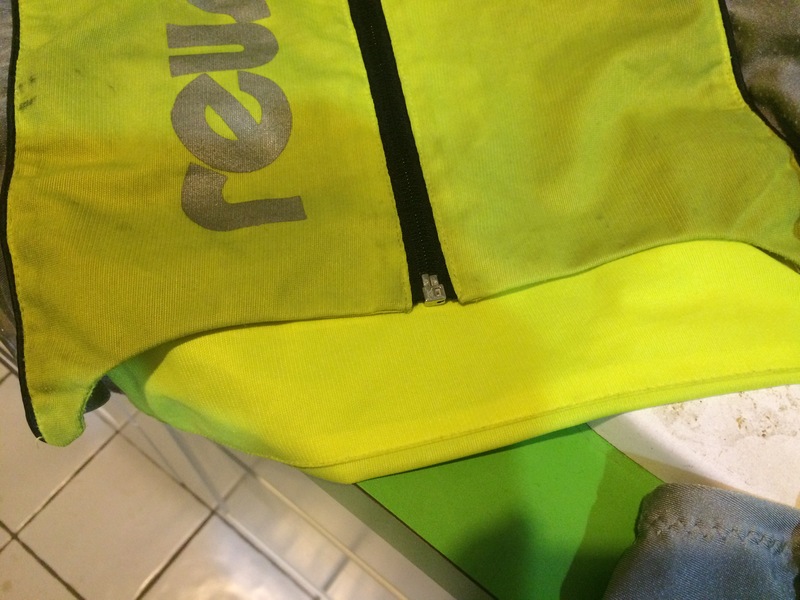 These are two older vests that I had in the closet from my time in Germany. Front to back, inside to ouside, it’s not really pretty.